If you want to create professional work in the field of food and macro photography, you will need this high-quality glass lens. 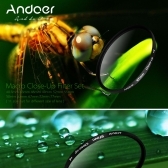 This lens is made of real glass with a metal frame. 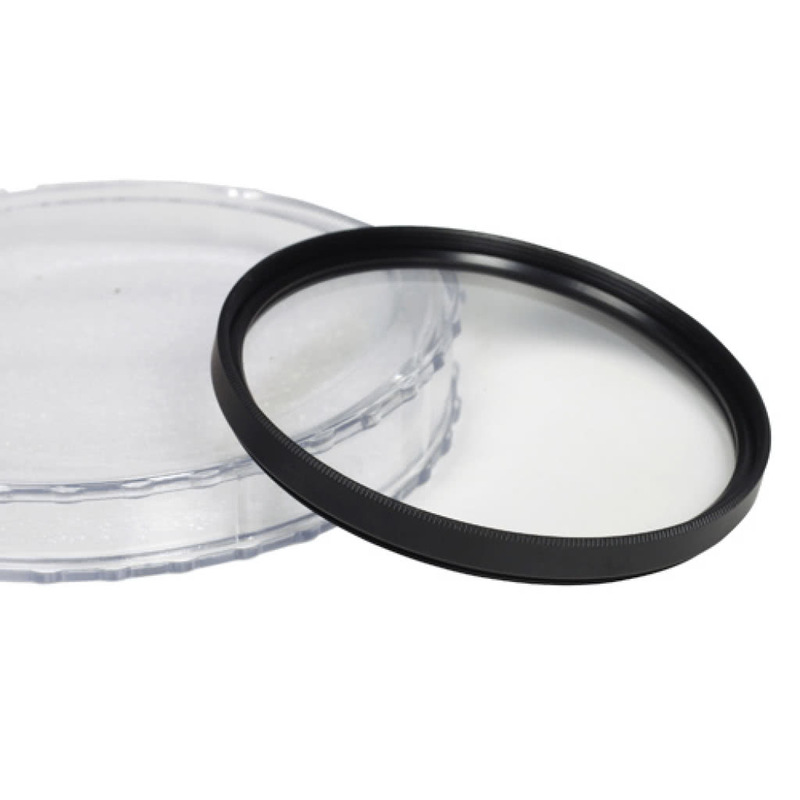 If you want to create professional work in the field of food and macro photography, you will need this high-quality glass lens. 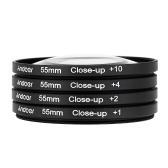 The lens can be screwed onto your own camera lens, thus setting the shooting distance down, so you also have the opportunity to create detailed and precise images. 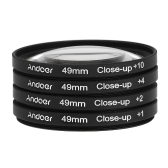 The more you combine lenses, the stronger the magnification of your property in front of the camera. 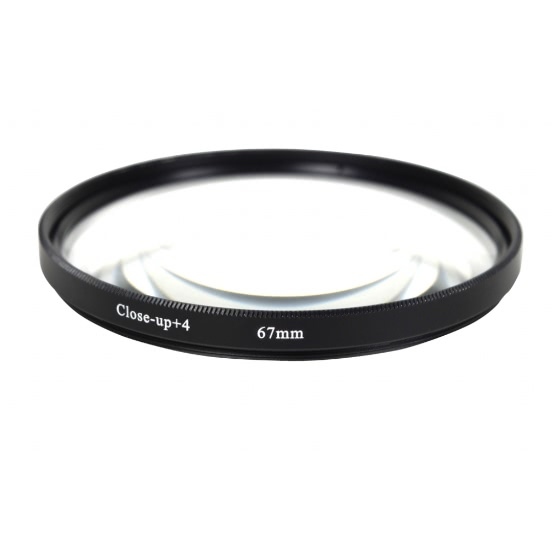 This lens is made of real glass and has a metal frame with an internal and external thread, so you can screw other lenses on it.